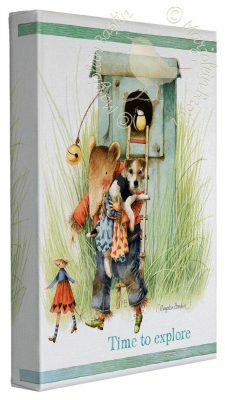 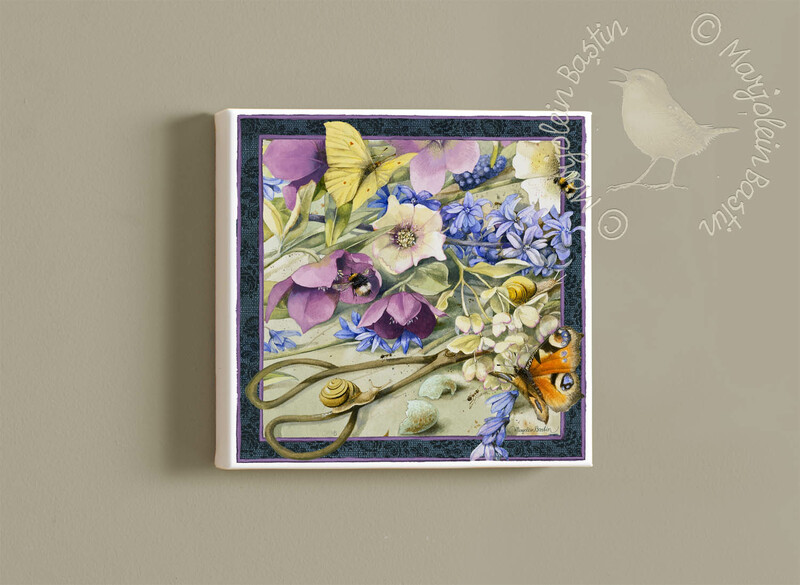 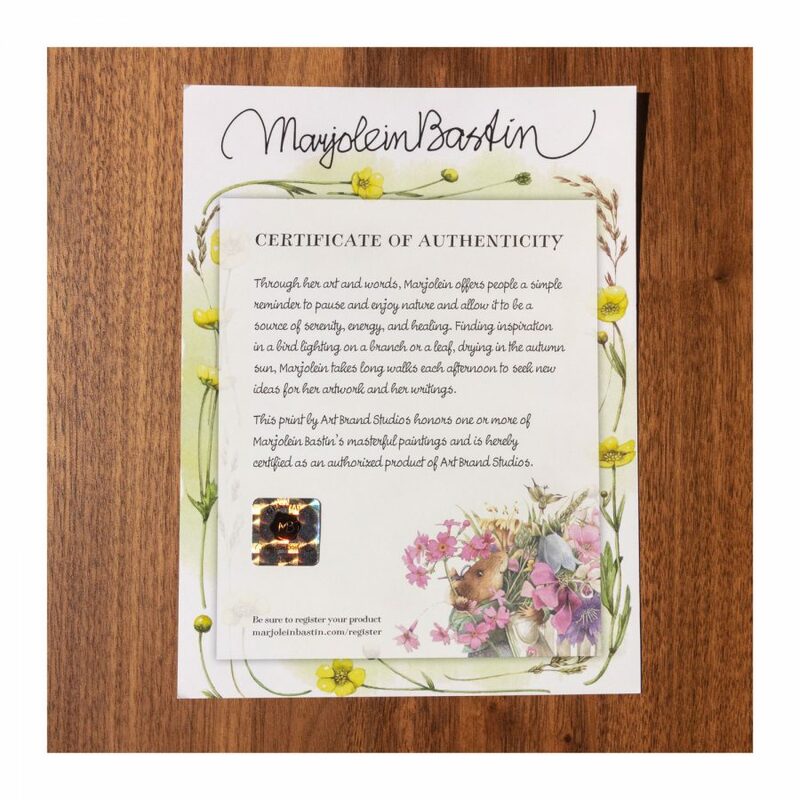 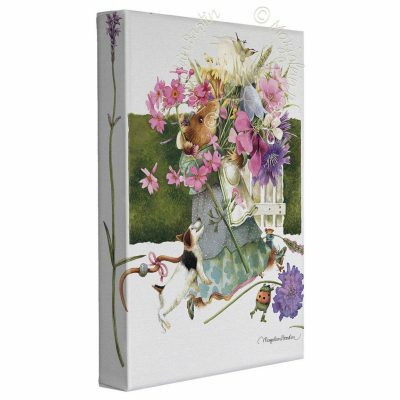 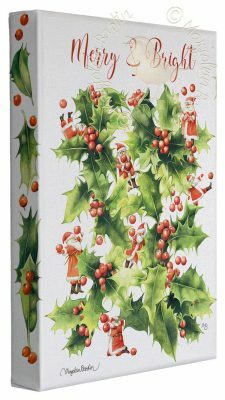 Perfect for any space, Gallery Wrapped Canvases are an easy choice for displaying your favorite Marjolein Bastin painting. 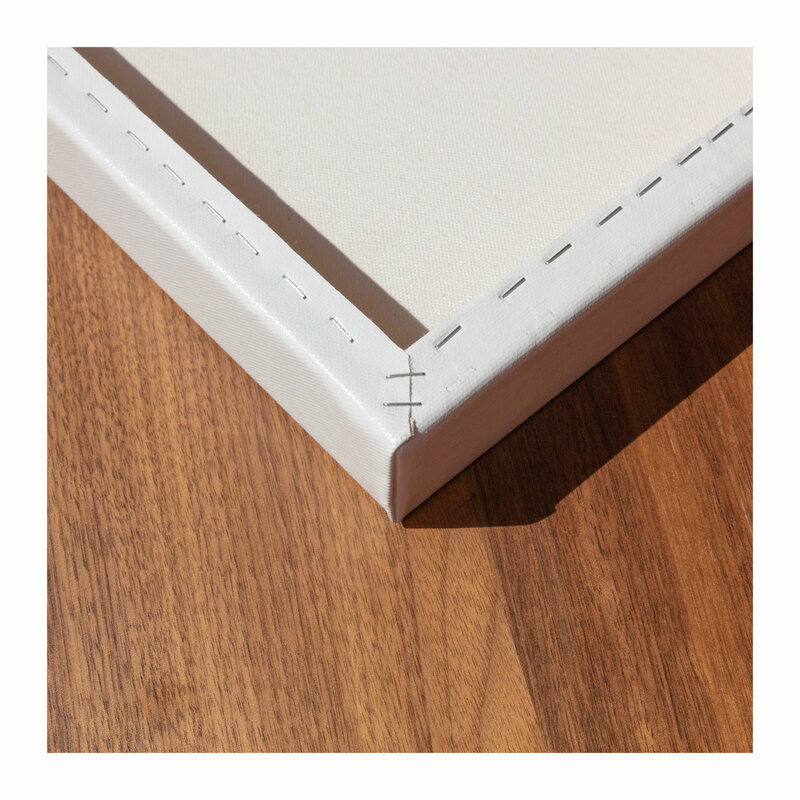 Each piece is crafted with our premium canvas reproduction techniques and hand wrapped around a deep, hardwood stretcher bar. 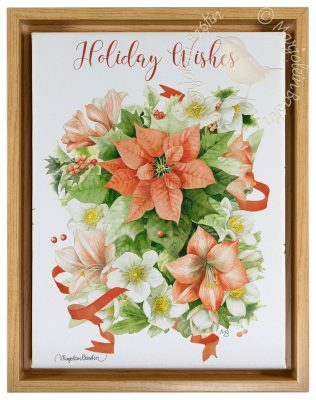 Hung as an ensemble or by itself, this frameless presentation gives you a versatile way to display art in your home.